Maserati first introduced its Sebring model in 1962, the later Series II model arrived in 1965. 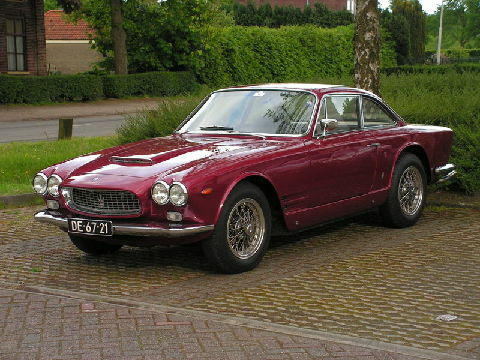 The Sebring was styled by Vignale of Italy and featured a trendy four headlamp nose. The wheelbase of this pretty coupe allowed room for four seats and the interior must have benefited from the air-conditioning unit which was available as an extra. 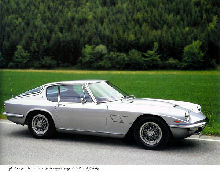 Standard specification also included a five speed gearbox, disc brakes and fuel injection for the straight six engine. Options included a limited slip-diff' and automatic transmission. 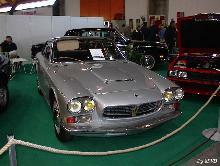 The Series II cars used a 4014cc engine which gave excellent performance. Production of the Sebring Series II finished in 1966 after only one year in production..